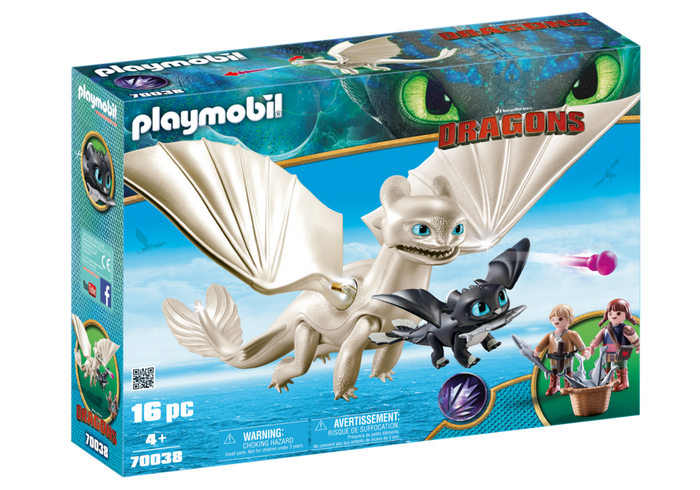 From the new movie How to Train Your Dragon: The Hidden World series of Playmobil’s Dragons range here is Light Fury with Baby Dragon and children. 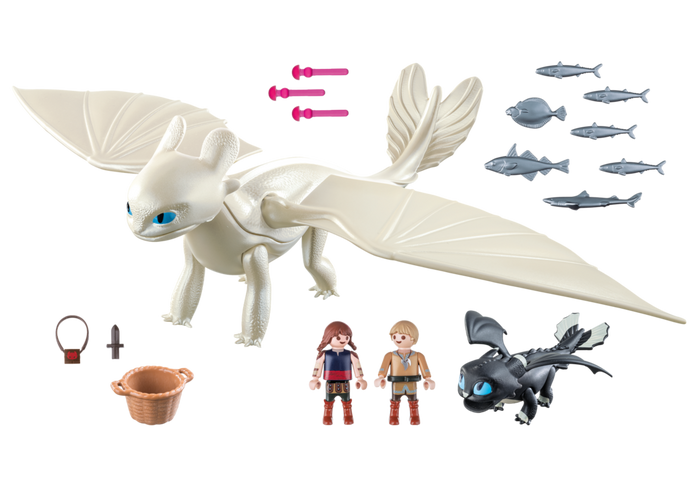 Light Fury shoots arrows out of her mouth. 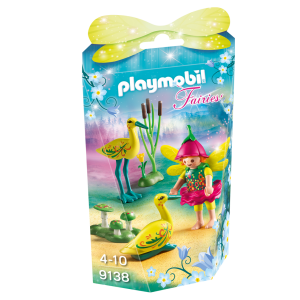 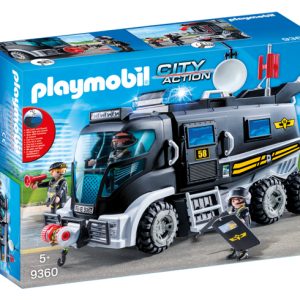 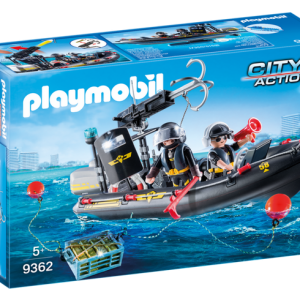 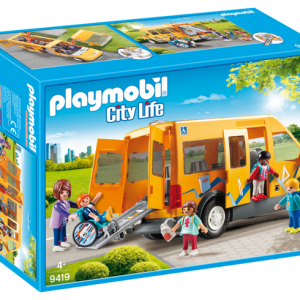 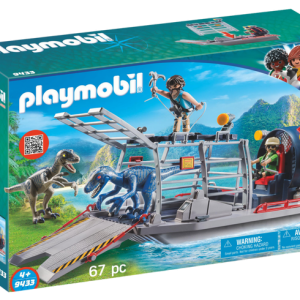 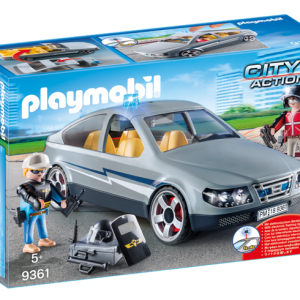 Item is new in box and is part of the Playmobil range you can find at Pop Toys, 399 Bay St, Brighton, Melbourne, Victoria, 3186.